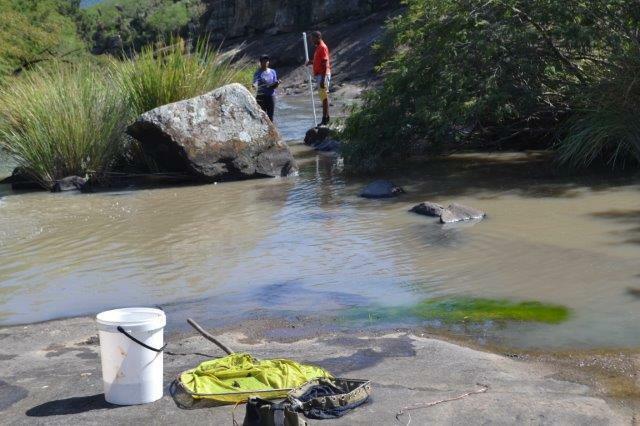 Distribution, genetic diversity and conservation status of Sandelia bainsii (Teleostei, Anabantidae) in the Great Fish River systems. The Eastern Cape Rocky (Sandelia bainsii) is endemic to the Eastern Cape Province of South Africa where it was historically widespread and abundant, but has suffered severe decline due to pollution, habitat degradation, hydrological modification and introduction of non-native species. 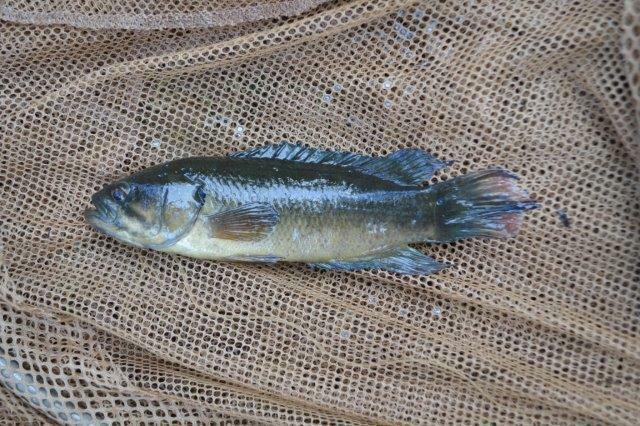 Sandelia bainsii is thus one of the highly threatened freshwater fish species in the Cape Fold Ecoregion as remnant populations are highly fragmented and there is limited or no opportunities for genetic exchange between isolated populations. The identification of several localised extinctions and severe decline in population sizes prompted the listing of S. bainsii on the IUCN Redlist of threatened species. Ongoing decline of remnant populations is likely due to continued invasion by alien fish species, pollution and excessive or complete water abstraction. 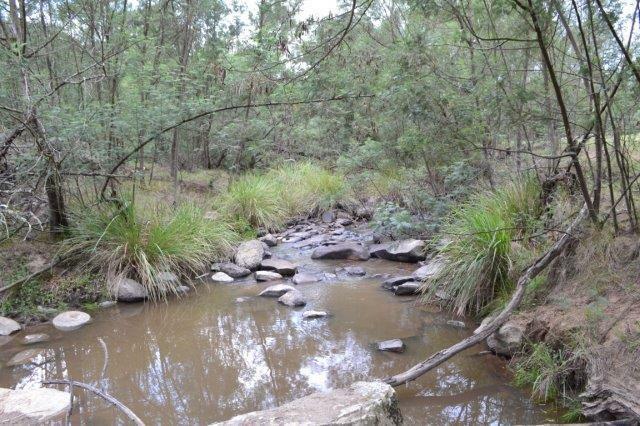 There are also proposed infrastructure developments, in particular Shale Gas exploration and potential development which may further impact some of the catchments that contain remnant populations of S. bainsii. The conservation concerns for this species have been further compounded by the recent discovery of the existence of two genetic lineages which have much narrower distribution ranges than S. bainsii as currently described. 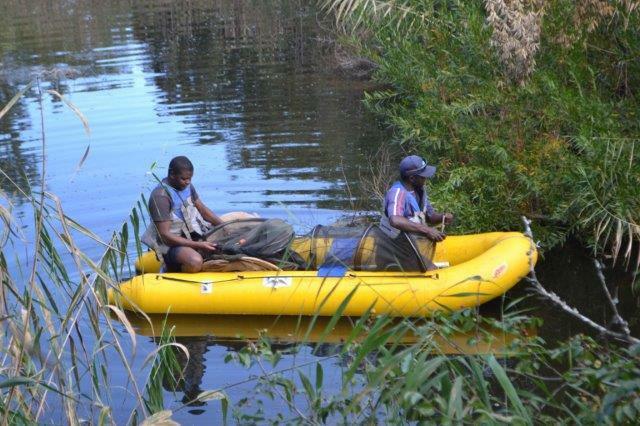 The first aim of this study is to undertake comprehensive surveys in the Great Fish River system to determine the distribution of S. bainsii, estimate population sizes, determine habitat requirements and identify key threats to the species. Given that fragmented and isolated populations are susceptible to the effects of genetic drift, the second aim of the study is to collect comprehensive tissue samples (fin clips) to determine the effects of fragmentation on the genetic diversity and adaptive potential of remnant populations of S. bainsii.